My unique jewelry designs are handmade, one-of-a-kind originals. 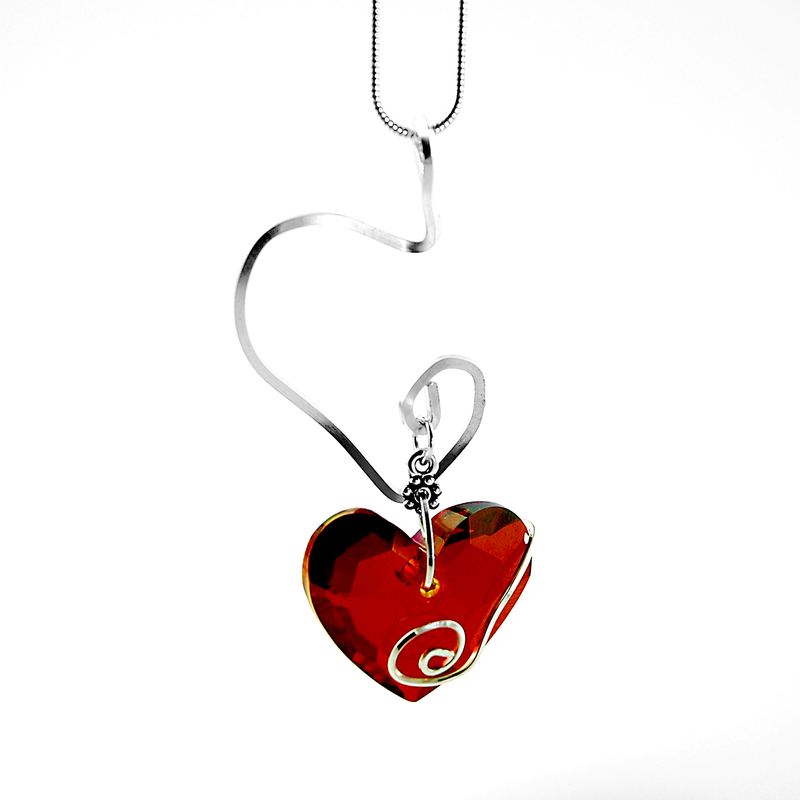 Each creation is made with various Swarovski Crystals and Sterling Silver. 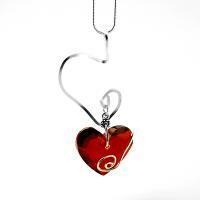 Made with a 28mm Red Swarovski Crystal Heart.